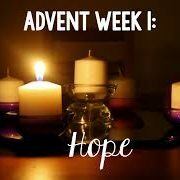 For the second Sunday of Advent, Rev. 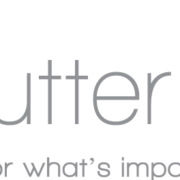 Grady Mosley encourages us to identify those things in our lives that can be cleared. As we enter the season of Advent, Rev. Grady Mosley reminds us that God’s time does not always synchronize with our own. 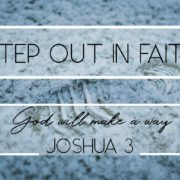 For Celebration Sunday, using the backdrop of Joshua 3, James Martin reminds us to step out in faith when God guides us. He will provide. For Consecration Sunday, Rev. 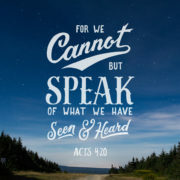 Grady Mosley reminds us that our tithes, gifts and offerings are a form of faith and worship. 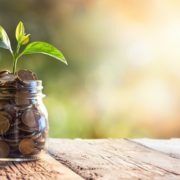 For his annual stewardship emphasis, Rev. Grady Mosley illustrates the grace that comes from giving our time, talents and possessions to others. 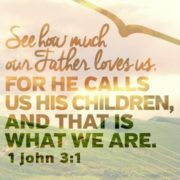 As Christians, we aspire to be more Christ-like. For All Saints Day, Rev. Grady Mosley encourages us, as those who have gone before us, to continue this journey all our lives. Using Luke 17:1-10 as his foundation, Rev. 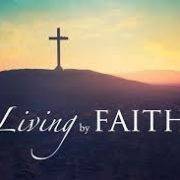 Grady Mosley provides a three-pronged approach to achieving a living faith. Concluding his sermon series, Building a Strong Church,” Rev. Grady Mosley emphasizes the importance of the relentless, persistent faithfulness of prayer. 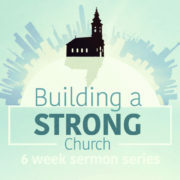 Continuing with his sermon series, “Building A Strong Church,” Rev. Grady Mosley examines how an atmosphere of friendliness and a willing servant attitude contribute to a strong church. Using Peter’s denial prior to Christ’s crucifixion and his later proclamation in the Sanhedrin that Jesus is the only path to salvation, Rev. Grady Mosley asks us, In which time are we? Are you bold in your faith?